Head coach of the Super Eagles, Gernot Rohr, has questioned Kelechi Iheanacho’s professionalism, after leaving him out of the squad for the matches against Seychelles and Egypt. Rohr stated this while speaking at the pre-match conference yesterday ahead of Friday’s game against Seychelles. 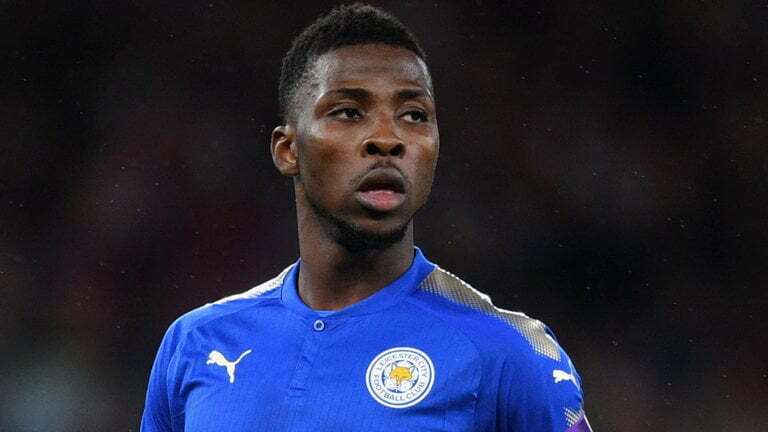 He said Iheanacho was left out of his squad to help him force his way into Brendan Rodgers’s plan at Leicester City.